Ademola Nurudeen Adeleke, the senator representing Osun West Senatorial District and the state’s PDP gubernatorial candidate, did not graduate from Jacksonville State University (JSU), says the authorities of the public university located in Alabama, United States. His academic claims have, however, been brutally challenged. 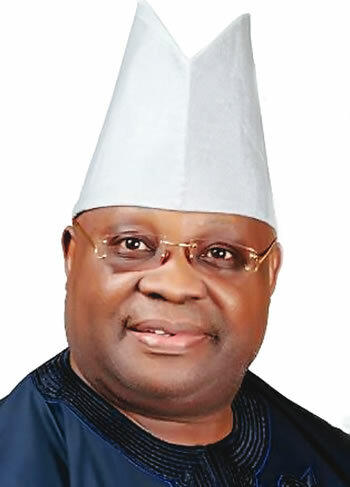 According to recently circulated claims, Adeleke registered for GCE O’ Level in 1981 but had F9 in English Language and was recorded absent for other subjects. 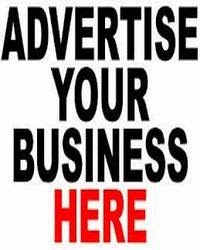 It also said he has no degree from JSU where he registered as Jackson Ademola Adeleke, while providing what it titled as official records of his enrollment. 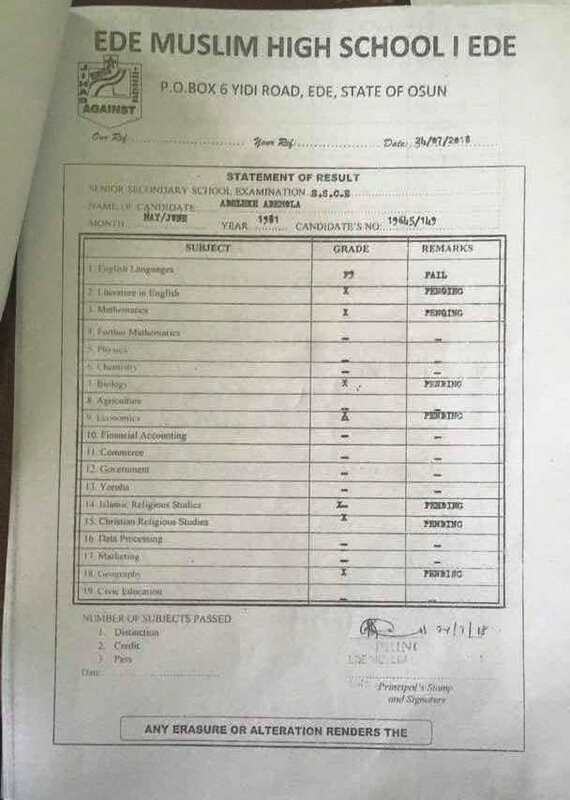 The ICIR also checked WAEC’s website to view Adeleke’s O’ level result using examination number 19645/149 as circulated, the site replied, “result not available for this candidate in the specified year and exams diet”.